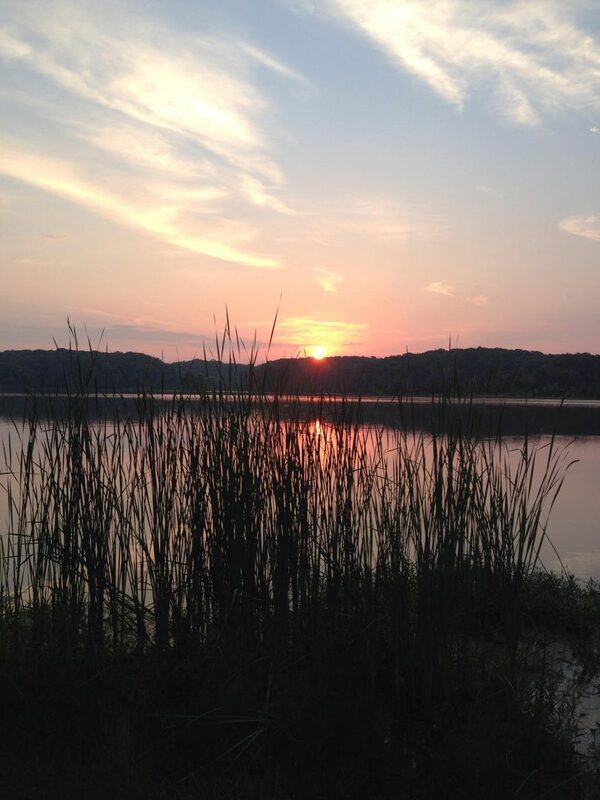 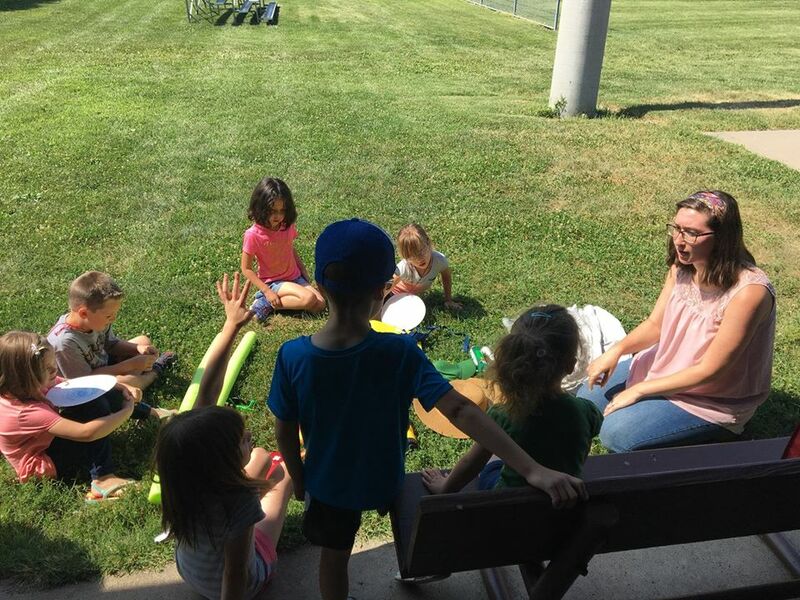 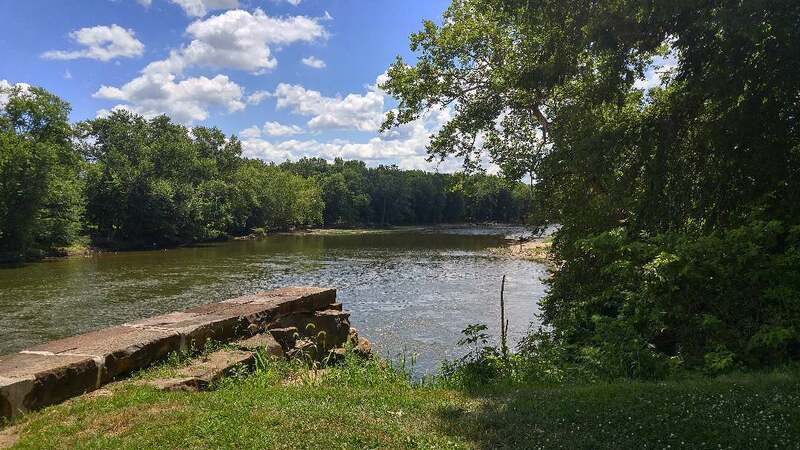 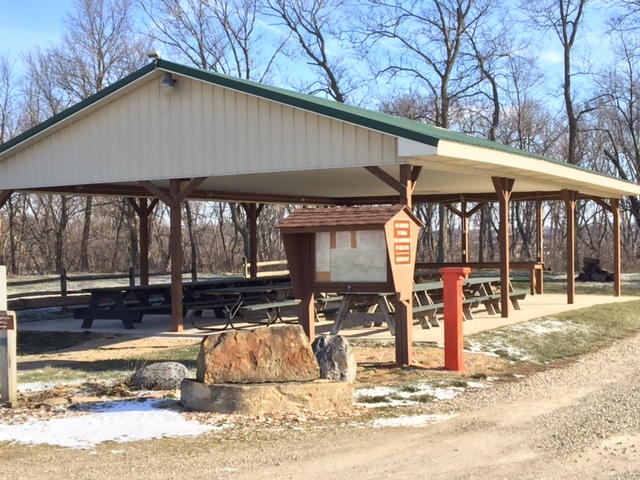 Pickaway County Park District is a public agency serving the citizens of Pickaway County by providing a system of clean, safe, natural area parks. 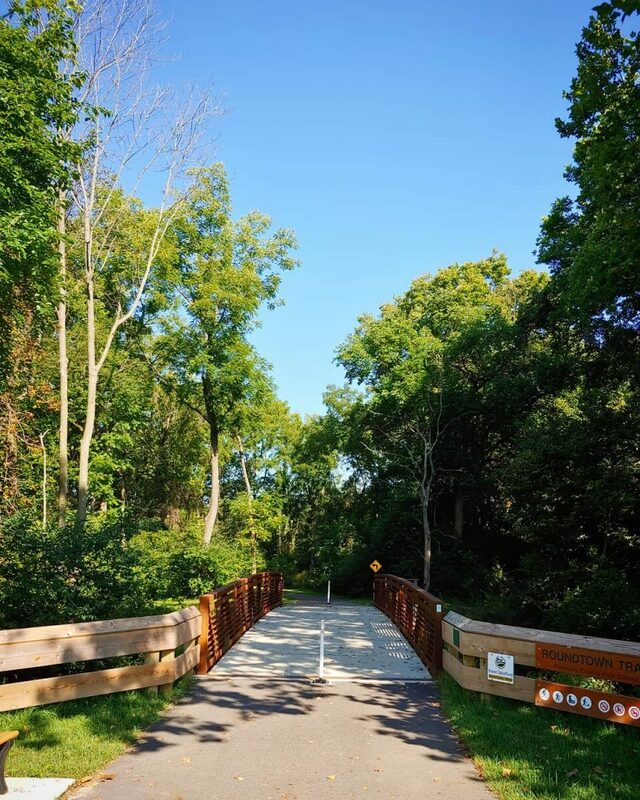 Our Mission is to create, preserve and manage a system of parks, trails and natural areas for outdoor recreation. 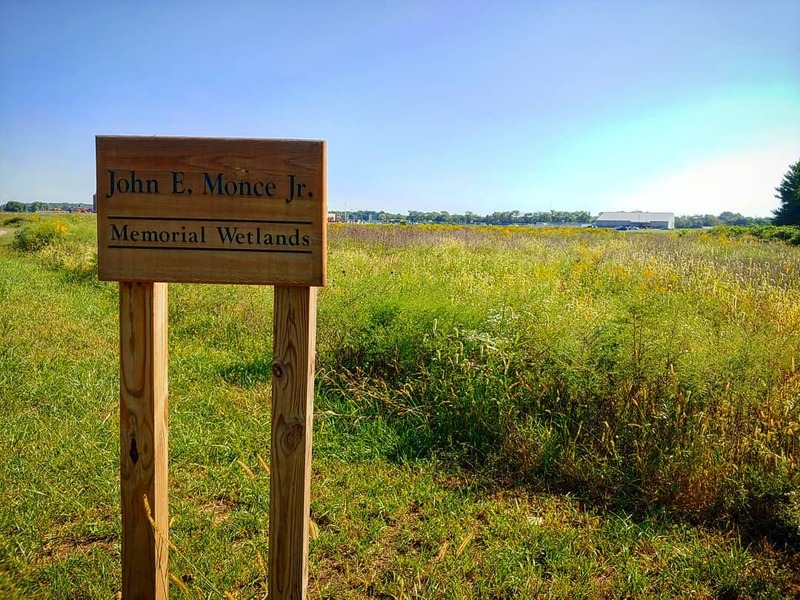 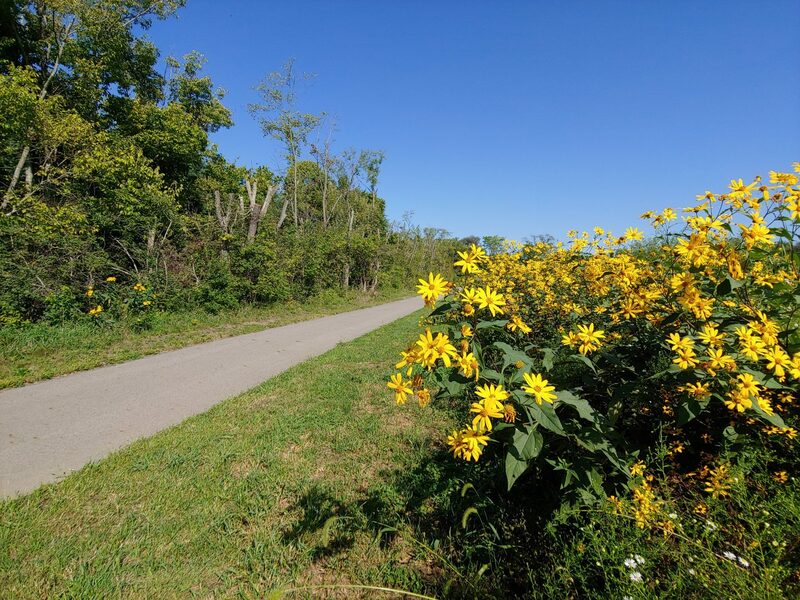 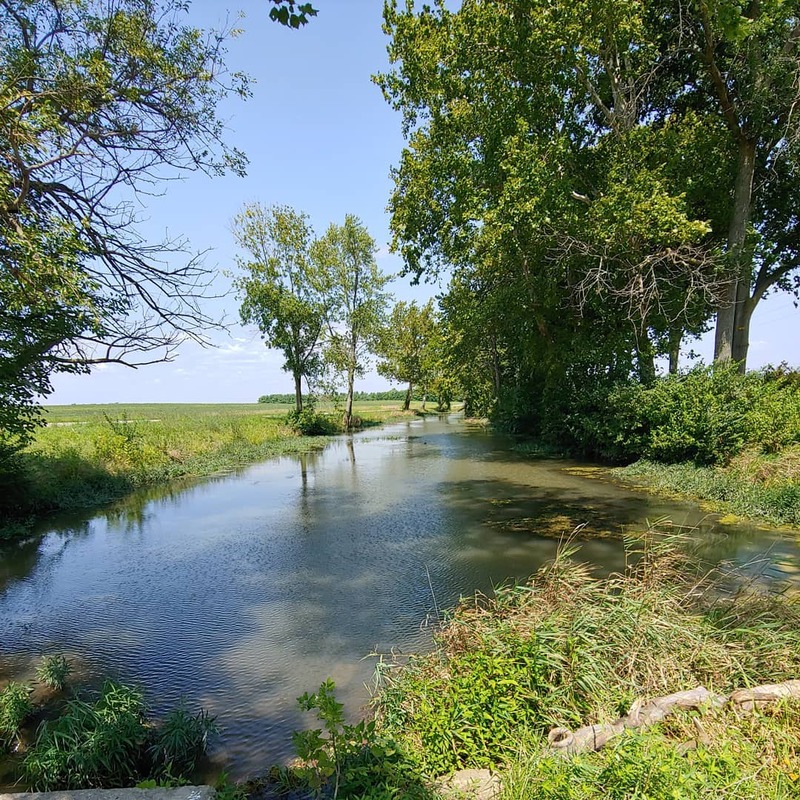 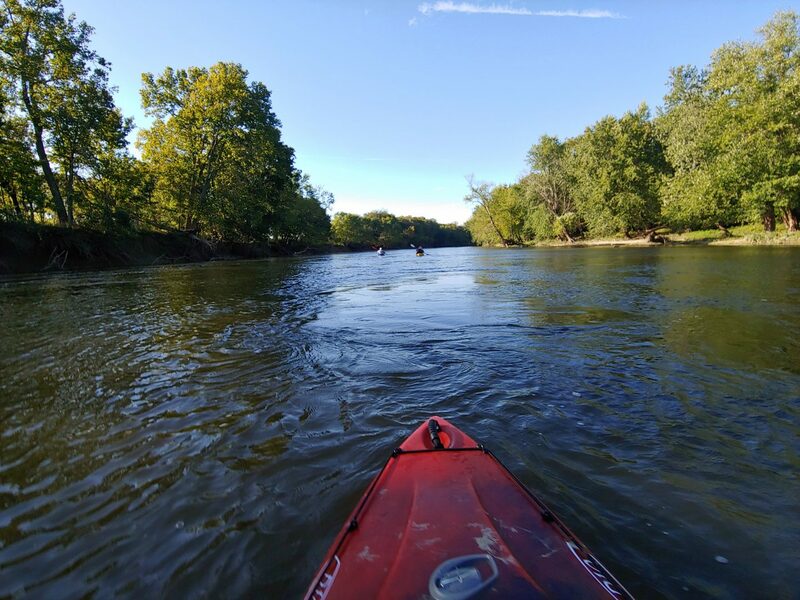 The Pickaway County Park District has two natural area parks with more than 24 miles of trails as well as supports all park and trails in Pickaway County through our Parks and Trail Grant Program.